Christian Etxeberri is a Chilean radiologist living in Santiago and learning Basque at the capital's Euzko Etxea. Elisabeth Etchegaray, is from Argentina and is a Basque teacher at the Basque Club in Azul. 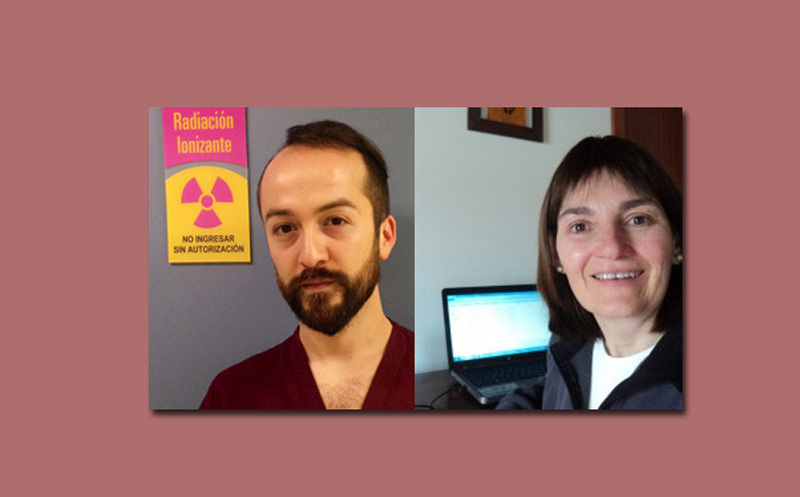 Both have learned Basque in their respective countries, and without ever stepping foot in the Basque Country but they practice every week via Skype with the Mintzanet platform. “For me it is like fixing a broken chain,” Elisabeth says. Donostia-San Sebastian. It isn’t easy to learn Basque outside of the Basque Country, but for the last 25 years, many members of clubs in the Diaspora have been able to do so thanks to classes as part of the Euskara Munduan program and their local Basque clubs. Nevertheless, to learn a language well, you have to practice it and speak it, and so that is where Mintzanet provides them with great help. The system is free and very easy: anyone wishing to practice Basque contacts others via Skype who know Basque and who are ready to spend a little time speaking to them in Basque. Both users meet online and practice Basque, usually once a week. The experience of Christian Etxeberria in Chile is similar. His family had totally lost contact with their Basque origins, until the day he discovered and began to write his last name with a “tx.” He started to go to Basque classes at the Euzko Etxea in Santiago in 2012, and in two years he achieved a good level. They proposed that he train to become a teacher through Euskara Munduan by HABE, and he accepted. Today he combines his studies with his work as a radiologist. I use Mintzanet to practice Euskera. “It isn’t possible to learn a language only with books and exercises. You have to speak it,” he explained to EuskalKultura.com. It is easy to begin using Mintzanet. All you have to do is go to their website: www.mintzanet.net and read the section What is Mintzanet?, where it explains how this free platform works. To enroll, click here.